Black Bottle Loops' is a dope new pack, originally produced by Al AMin. This pack brings you 6 high-quality construction kits, with banging 808s, clean orchestral sounds, tuned electronic sounds, & hard-hitting drums, to beef your productions to the heart of the trap sound. This brand new construction kit 'OCTOBER' by Al AMin was exclusively produced for Modern Producers. 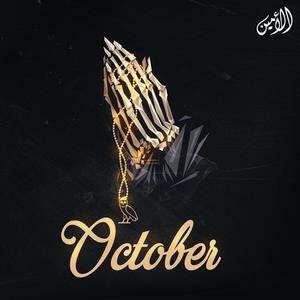 Al AMin carefully crafted the sounds you need to achieve this sought after sound in the style of Drake, The Weeknd, Noah "40" Shebib, PARTYNEXTDOOR, Mike Zombie, T-Minus, Metro Boomin, Boi-1da and more. This brand new construction kit 'OCTOBER' by Al AMin was exclusively produced for Modern Producers. 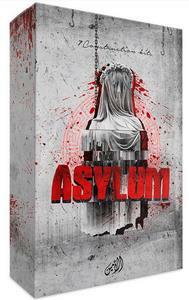 Al AMin is back with an all new EXCLUSIVE construction kit for Modern Producers: 'ASYLUM' - Pure Trap to Beef Up You Beats! Al AMin's signature sound is defined by his amazing drum selection, sample chopping skills, and head banging arrangements.